South Jersey Mustangs » South Jersey Events » Clubs and meetings » Future car club? 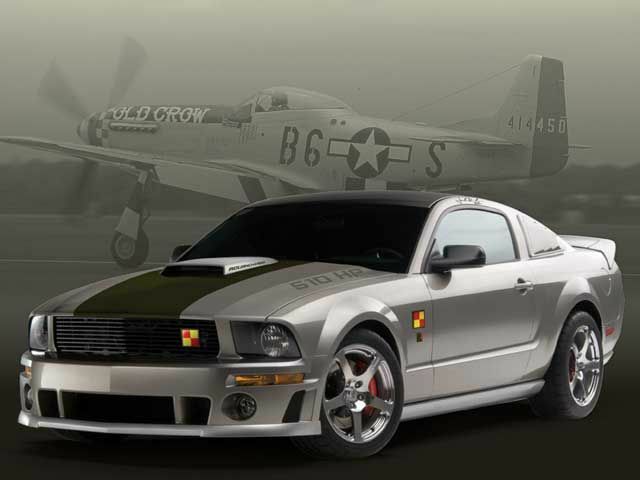 Im thinking of making a south jersey mustang club. Anyone intrested? i am going to need co-leads to help organize and plan this to make this happen! please pm or email me any suggestions as to a name/color and club meeting area/location. I will have decals made up soon, and hopefully with more planning we will have more people intrested. so far im thinking just South Jersey Mustangs. I have to make sure thats not taken, Aslo once organized we can attend and host shows, and create team appearel.